When I saw this rug, it made me go weak at the knees. I know. Just like the boy (or girl) you had a massive crush on at high school, only now that I'm happily married with two children, it's rugs and other beautiful homewares, that have this effect on me. 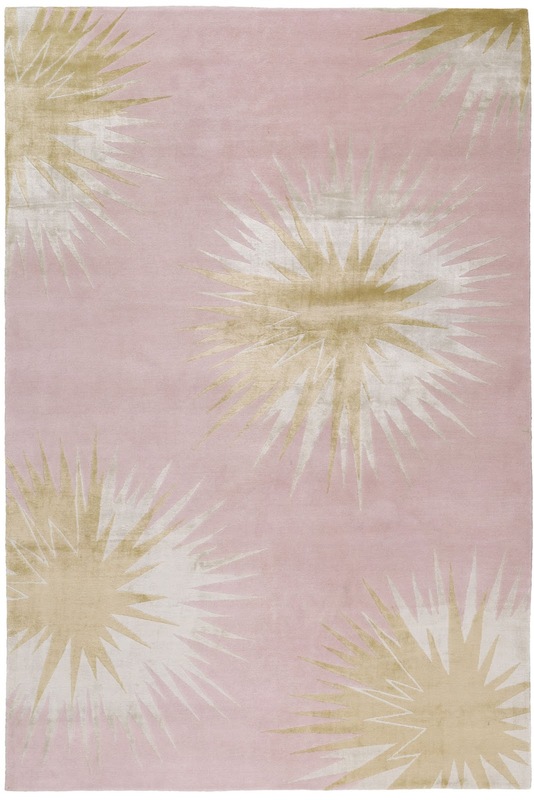 Designed by the perpetually amazing Vivienne Westwood, the Thistle rug is a nod to her affinity with Scotland, featuring an abstract representation of the milk thistle. Hand knotted from Tibetan wool and silk (obvs! ), it's available in this to-die-for pale rose and gold, or dove grey and pewter. I'd happily accept either. 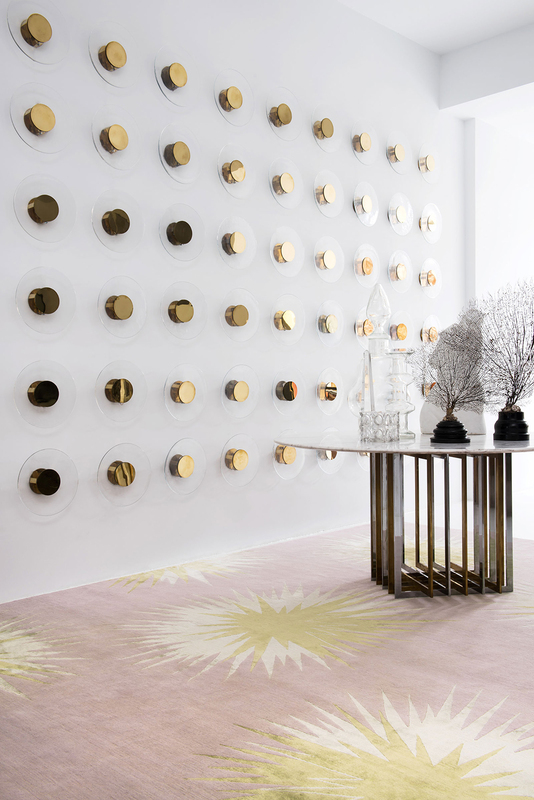 It's been a while since I lost myself in The Rug Company website, so excuse me while I go and do just that, and admire not only the stunning rugs, but the always fabulous styling.